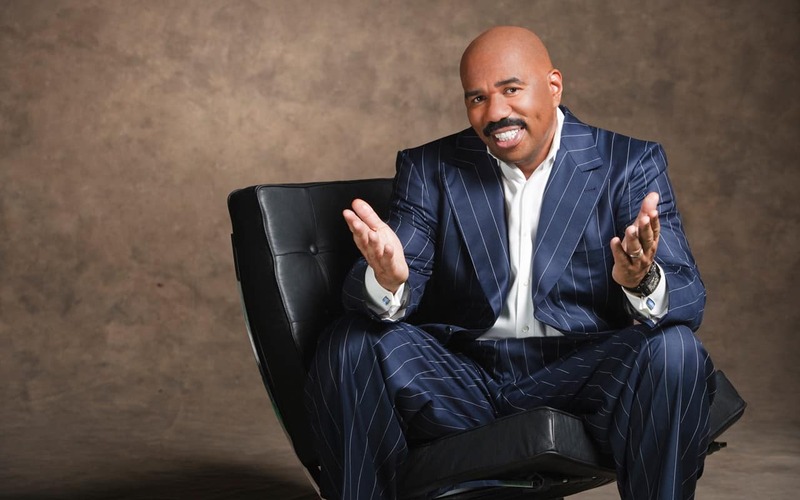 Everyone’s funny uncle, Steve Harvey stays booked. It was announced this week that the funny man is set to host a two hour ‘Showtime At the Apollo’ for event for Fox. Back where he first launched his career, Harvey will be featured among still unnamed comedians and musicians to fill the 2 hour time slot. Reginald Hudlin, writer-producer, former president of an entertainment for BET, will executive produce and serve as showrunner. The show’s original executive producer and director, Don Weiner, will executive produce and direct the special.